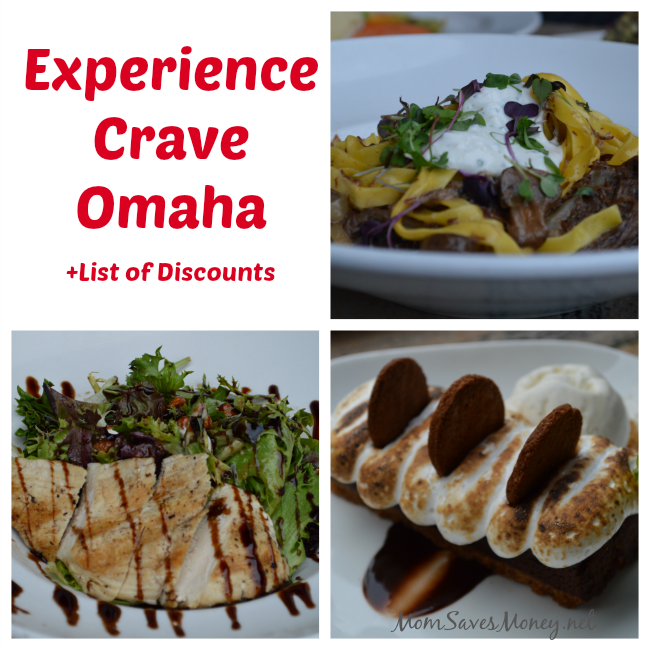 Disclosure: I attended a blogger event at Crave Omaha to facilitate this post. All opinions are mine. Midtown Crossing has changed so much since I moved back to Omaha a decade ago. Now it’s a thriving area with lots of stores, restaurants, housing and fun events. 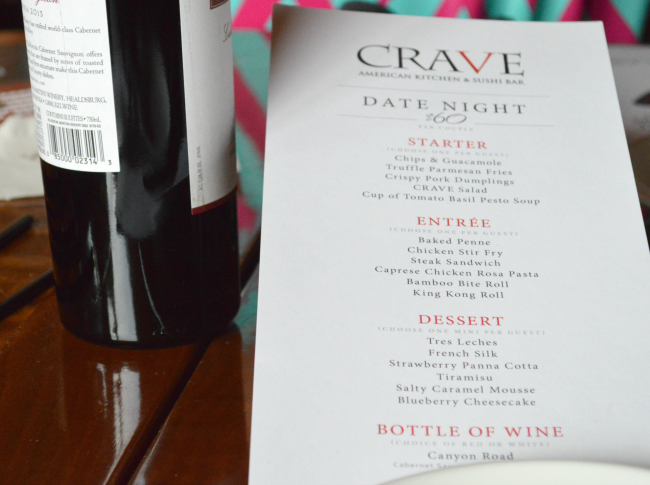 One of my favorite date night restaurants in Midtown Crossing is Crave Omaha. They have delicious food and lots of great deals for fine dining on a budget. After dinner, we can enjoy free entertainment, including Jazz on the Green, Monday Movie Night or Midtown in the Park events. It’s a perfect combo for a relaxing date night! Crave Omaha is a locally owned restaurant under new ownership with a new executive chef that serves American cuisine and fresh sushi. If you’ve visited in the past, definitely try them again with this new management team. They offer a variety of dishes and a relaxing atmosphere in the heart of Midtown Crossing. 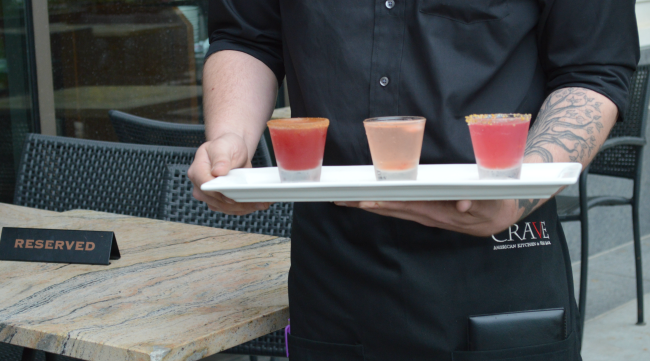 I sampled several appetizers, entrees and desserts and everything was so delicious. They serve Certified Angus beef (highest quality available) and also have a Gluten Free menu. 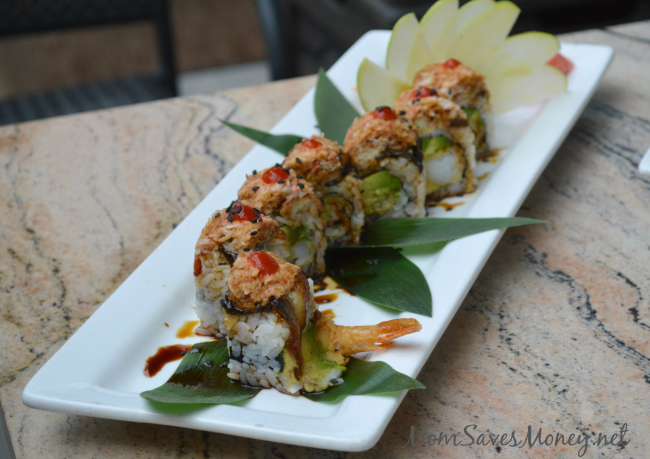 I’ve always ordered from the sushi menu when I dine at Crave Omaha, so it was great to try their other entrees. The Caprese flatbread and Norwegian Salmon were amazing! Crave Omaha also supports the local community with Crave Cares. You can donate to the featured charity by simply rounding up your bill. The June partner is Big Brothers Big Sisters. Have you decided where to take dad for Father’s Day? 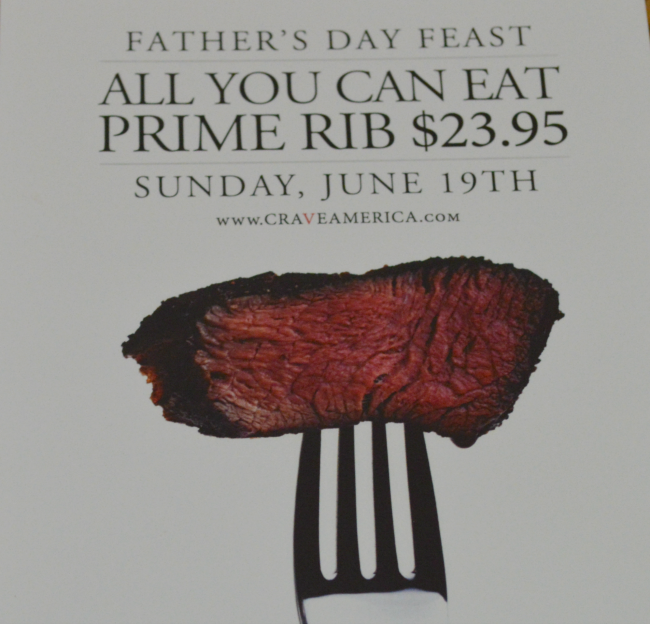 Crave Omaha has an all-you-can-eat prime rib buffet for only $23.95/person. This buffet includes prime rib, baby red potatoes, green beans, dinner roll and Crave salad. Every Sunday (except Father’s Day) kids eat free with the purchase of an adult entree. One free kids meal per adult entree purchased. 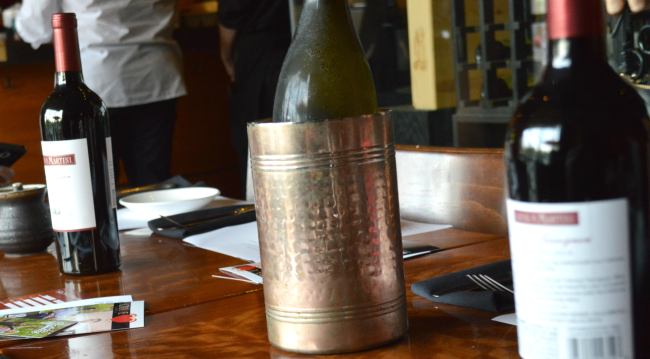 Every Wednesday, get wine bottles for 1/2 price, up to $40 discount. Every Sunday & Monday from 4pm to close enjoy delicious hand rolled sushi for 50% off the menu price. Every Friday and Saturday, enjoy a 3-course meal and a bottle of wine for only $60 per couple. Happy hour is offered daily Monday through Saturday from 3pm-6pm and 9pm-close and all day Sunday with prices starting at just $4. Military and veterans receive a 20% discount on their bill. Any police officer in uniform receives a free entree up to $25. Crave has a free loyalty program. Earn 1 point per dollar spent at Crave and receive $10 Loyalty Rewards dollars for every 200 points. Plus, enjoy a free birthday dessert and 10% off your anniversary dinner. 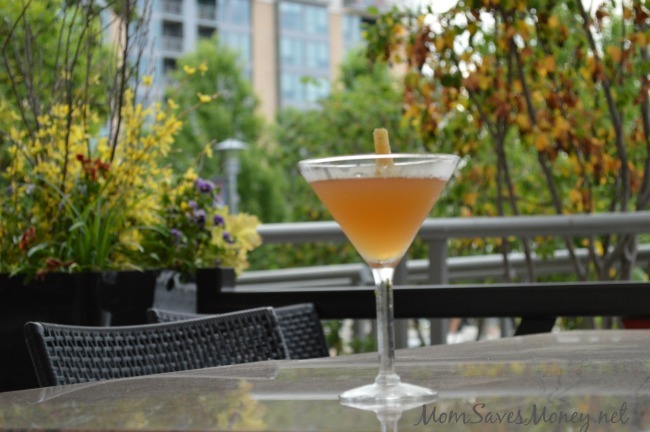 Just mention this Mom Saves Money article at Crave Omaha and save 15% off your total bill, including alcohol, through 7/31/16. 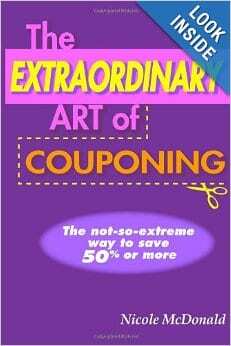 Discount valid only at Midtown Crossing location and not valid on Father’s Day. More information and menu available at the Crave Omaha website. Crave Omaha is located at 200 S 31st Ave in Midtown Crossing. Are you hungry yet? 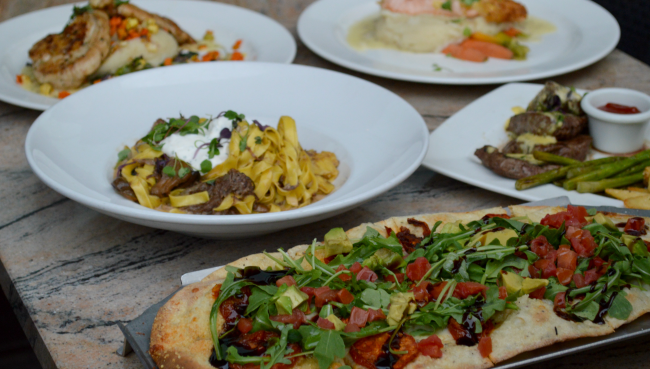 One lucky reader will win a $25 Crave gift card to experience their delicious food. Simply enter using the Rafflecopter form below. Giveaway ends 6/19/16. My new favorite food is sushi. I would love to try the a Tempra Sushi roll. This looks like an awesome date night idea! I would love to try the King Kong Roll! I would love to try their sushi! Me and my husband have eaten there probably about 2 years ago and loved the food then. I am ready to try their sushi ! I love trying different sushi places around town . Been a long time…..would love to try again. Maybe the sushi. This all looks delicious! Would love to try the sushi. My new husband loves sushi and I am just starting to experiment with it. I would love to try it at Crave! Or a date night would be great too. The date night menu looks wonderful! The philly rolls sound delicious – I would love to try any of their rolls actually!! I’ve heard great things about Crave! Love Crave & thanks for the heads up on discounts. Definitely want to take the family some Sunday to enjoy discounts! Would love to try! Looks yummy! I think their Sushi looks very yummy. I’d like to try the Turkey Avocado BLT. It looks really good! I would try the Miso Glazed Salmon! I want to try the Crave burger with a side of Crave wings. The Crave Burgers look fantastic! ? 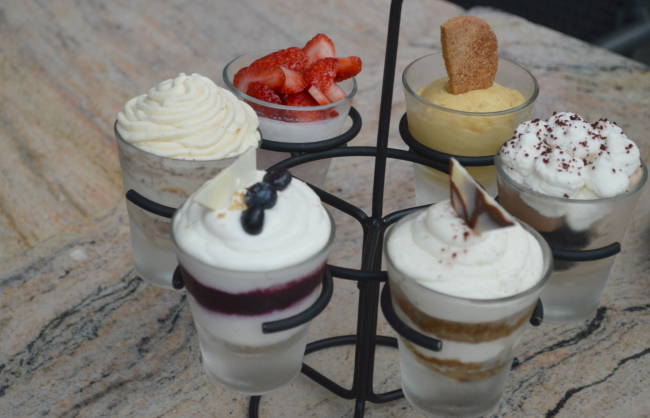 The dessert sampler! I love desserts. Baked Mac and Cheese with grilled chicken.